Pricecurv.com will be introducing a new product line targeted at improving the bedroom. These daily deals chosen will provide customers with a range of innovative and useful bedroom products at reasonable prices. Pricecurv.com will be introducing a new product line targeted at improving the bedroom. These daily deals chosen will provide customers with a range of innovative and useful bedroom products at reasonable prices. 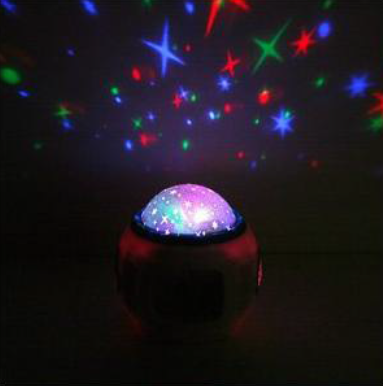 “I am extremely pleased to introduce our new line of bedroom products. As always, our priority is to provide our customers with the best deals through partnering with selected merchants. For these new products, we tried hard to find items that were both innovative and practical. These deals are a great addition to the general household bedroom,” said Ron Chan of Pricecurv Ltd.
With this new lineup, the company will start by introducing two new products. 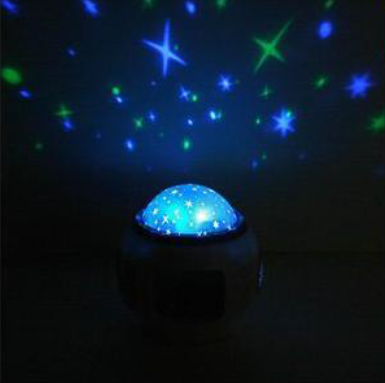 The first deal is the Music Starry Sky Alarm Clock. 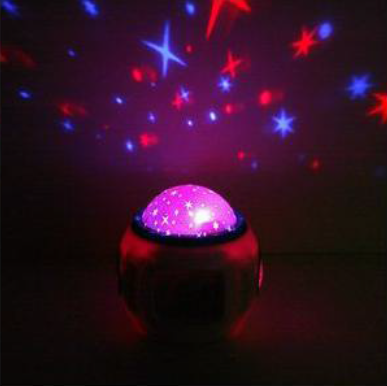 This deal will aesthetically improve the bedroom, especially during the evening, by filling the ceiling with glowing designs. The projections are accompanied by a choice of four natural sound songs and six chord songs. 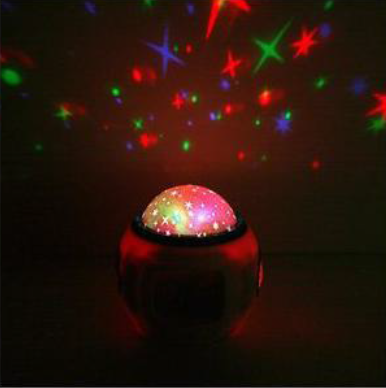 The clock runs off three AAA batteries and is also equipped with all the additional features found in other clocks such as snooze and countdown functions. The next deal the company has in store is the Under Bed Storage. 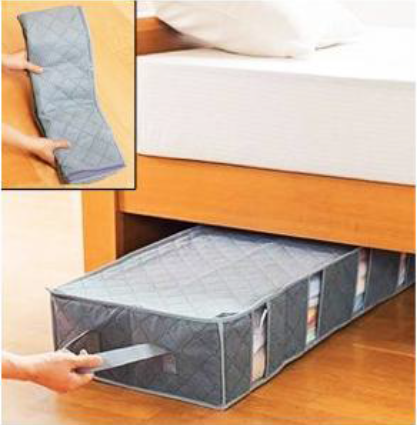 This deal is great for bedroom organization as the light, durable and foldable design gives this storage tool a lot of possibilities, using much of the wasted space located under most beds or large pieces of furniture. The non-woven material, containing bamboo charcoal fibres, gives the container a lot of stability. The material is also moisture absorbent and odour preventing which is an added bonus for any storage box. Pricecurv is an online-based company with an innovative approach to group buying. With their dynamic pricing system, they strive to provide the best discounts as they leverage off the viral support it generates. As a result, customers will benefit greatly by simply sharing their favorite deals, through word of mouth or social media, with their friends and family. Pricecurv has partnered with a variety of merchants offering a broad range of products and services including, but not limited to jewelry, electronics, accessories, beauty spa, accounting service, and graphics design. For more information, please visit https://www.pricecurv.com.